Classic Events & Parties offers the widest, most complete selection of rental stacking chairs for your party, event, banquet or wedding reception. 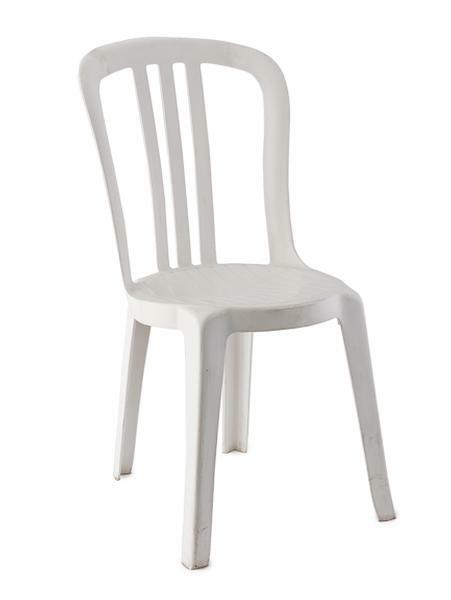 Our selection of rental stacking chairs includes white and black bistro chairs as well as metal-framed, padded stacking chairs. Our service is unmatched, ensuring your rental stacking chairs are delivered on time and in full and pickup is also on time, getting you out of your space as scheduled.